Looking to travel over the holidays, but aren’t sure how to plan? 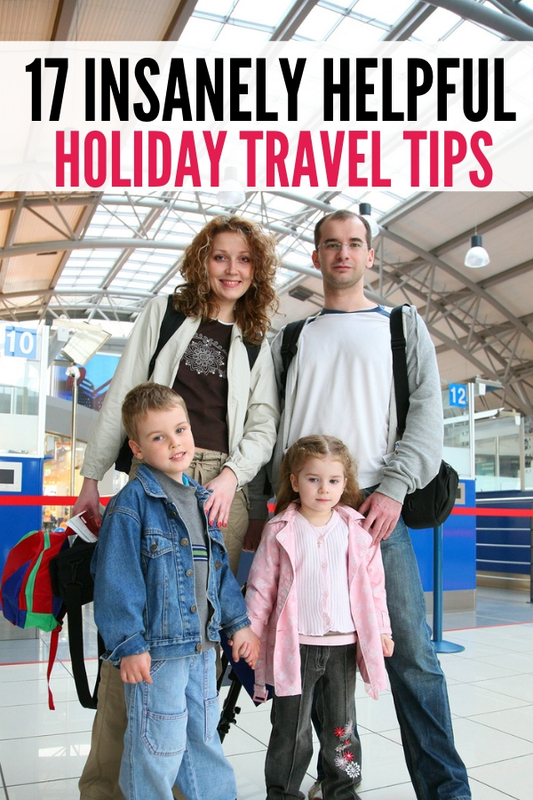 I have compiled several essential holiday travel tips that everyone needs to know. Often traveling can end up being extremely stressful and can make you question if you should have stayed home instead. Use this guide, and those types of trips should never happen again. With a little preparation, you will get to have the holiday vacation of your dreams, and you won’t even hesitate to travel in the future. Now is the time to go ahead and get your next holiday trip booked through a holiday travel agent or on your own! You will find several ideas on when the best time to book a flight is, traveling with children or how to handle a long road trip. Follow these strategies and enjoy time with your family instead of being stressed when you are on your big trip. Here are some tasty road trip snacks to pack with you along the journey. 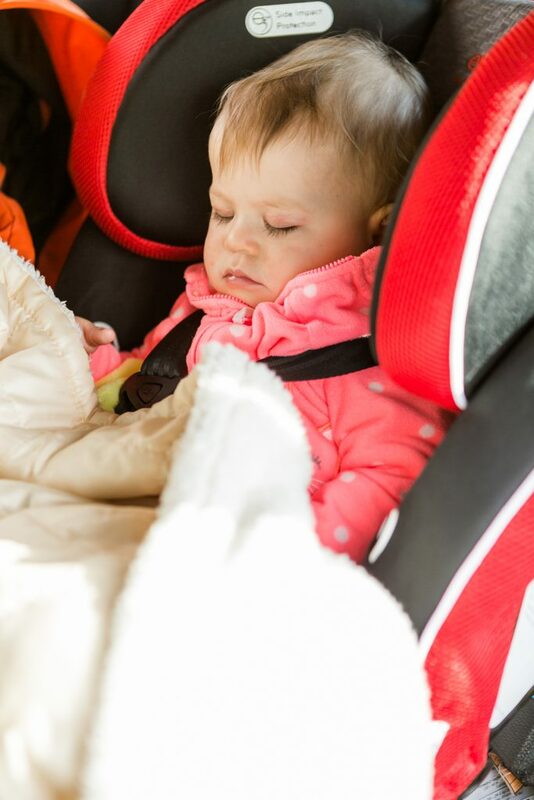 You will want to make sure that your children are restrained in the safety seat appropriately. You will be able to rest easy knowing your kids are safe. Considering a trip to Universal Orlando for the holidays? There are so many fabulous things to do and see. You aren’t going to want to miss a thing. Download your favorite travel apps to your phone or tablet. They can help you save money on hotel stays, keep you updated on traffic and remote control services in your home. If you have small children, you may be concerned about their sleeping habits. Don’t worry there are some great sleeping habits to have your little one snoozing like they are home. Traveling without breaking the budget isn’t as hard as you would think. You need to be mindful of your spending and plan. Make a road trip memorable with lots of amusing games and entertainment. 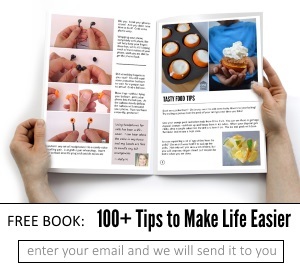 Keeping everyone busy will make the journey more tolerable. Avoid not packing enough or taking the wrong items with you. It is wise to have a checklist to help you get organized. There are various ways to prepare for traveling if someone in your family has food allergies. You want to have a plan in place in case someone becomes ill. 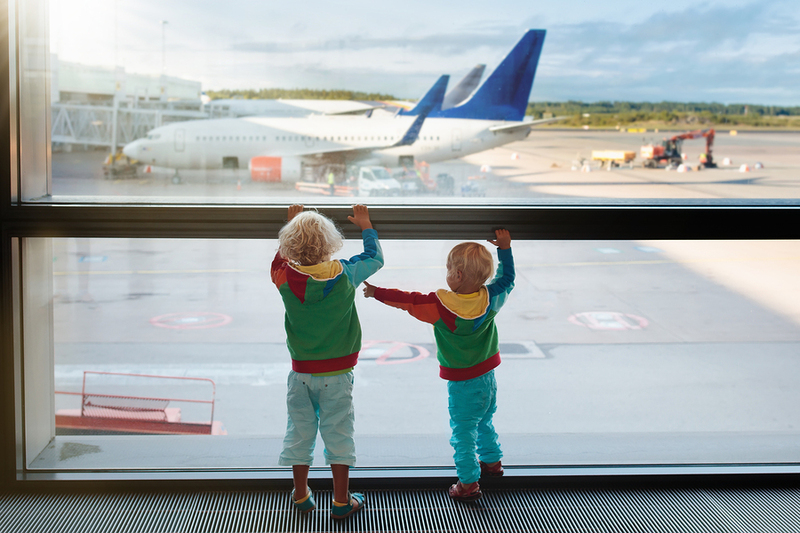 If your flying with children there are so many things to plan for, especially if this is your first family flight. While traveling for the holidays with a large group or family, there are extra things you can do to make it a smooth trip. Carsickness can put a damper on any trip. You will be glad to know there are ways to prevent it as well as prepare for it in case it does make an appearance on your voyage. Keep everyone happy by packing lots of healthy and yummy snacks for them to chow down on. If their stomachs are happy, they will probably be happy! When taking a road trip you should make sure your vehicle is in working order, you have the directions mapped out, and you are ready for any emergencies. 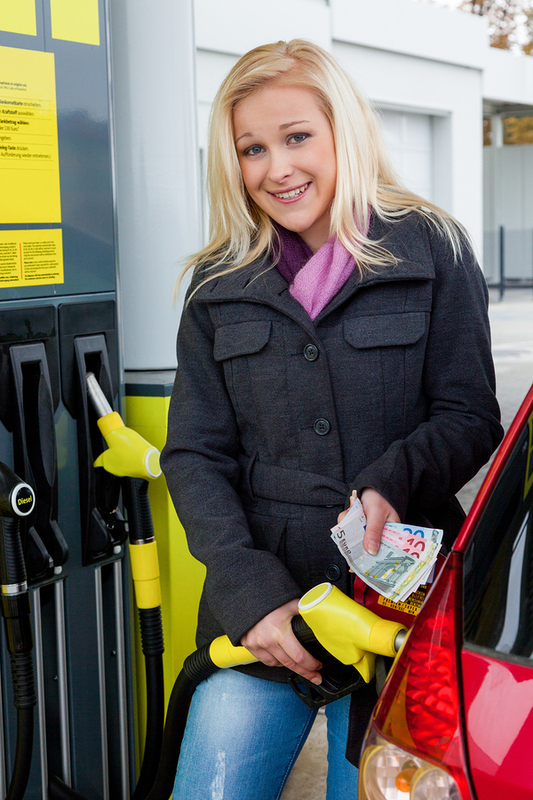 Don’t spend all your hard earned money at the gas pumps! Use reward cards and plan the most effective route to save a few dollars. Netflix is a fantastic tool that you should include during your travels. It will keep children and adults amused and the time will fly by. If you aren’t planning to stay with family on your trip, you should consider staying at an Airbnb instead of a pricey hotel. You can book a room quickly with no stress too! Finding the best time to book your flight is so important, so you don’t pay more than necessary. Did you travel for the holidays when you were a child?